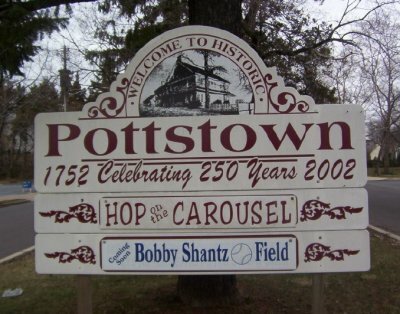 Pottstown began from the Philadelphia railroads and still flourishes today. 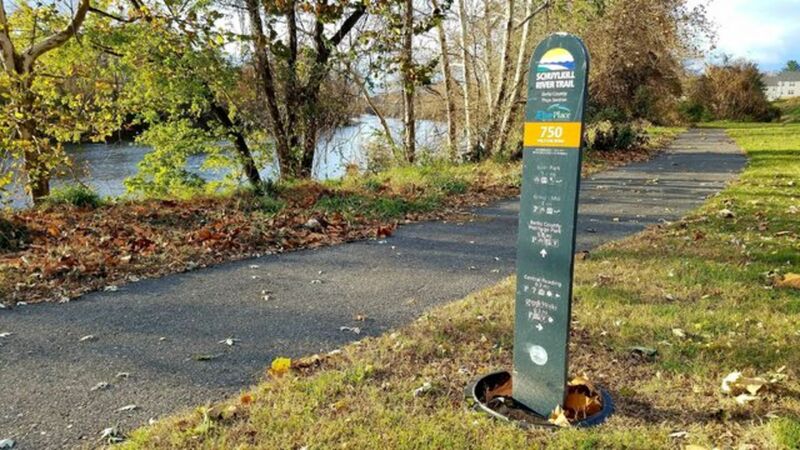 Situated between Philadelphia and Reading, it boasts the Schuylkill River Trail System along the Schuylkill River. 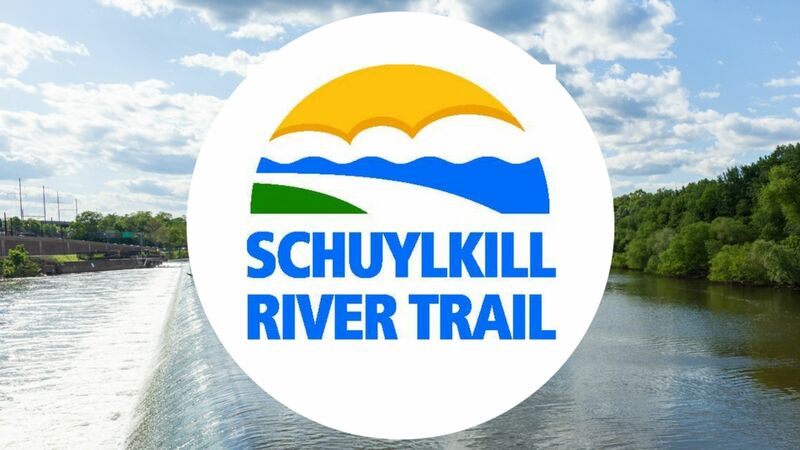 The Schuylkill River Heritage Corridor knits together 128 miles of historical attractions and community events. Spectacular views of the river from the historic railroad bridges make this a beautiful and historical place to live. While there is a bustling downtown, there are also many little neighborhoods like Rosemont and the North End. 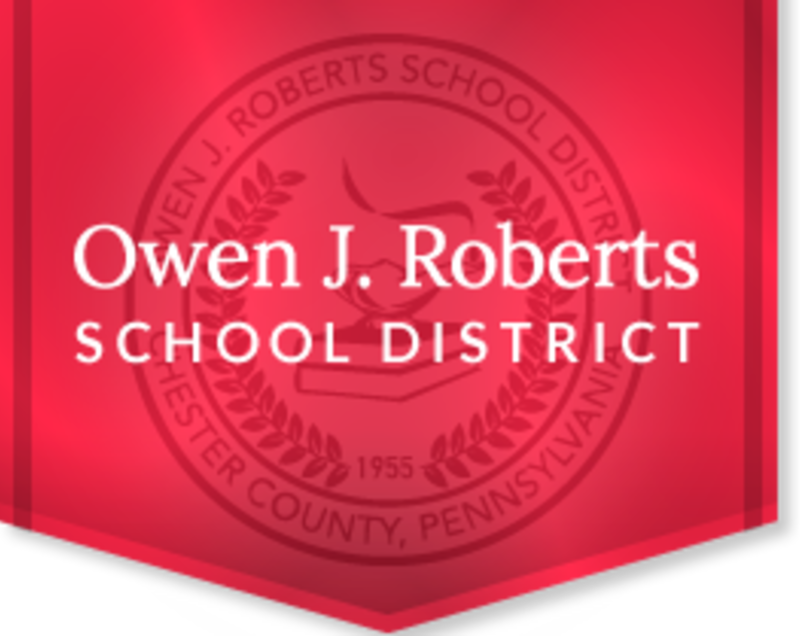 Part of the Pottstown mailing address are located in Chester County and are part of the Owen J. Roberts school district.